I started hoarding gear, credits and other resources not because I like to but because it’s a necessity to save $ and to be able to participate in short-notice events specifically as a FTP. Farming takes time but at least you can build up your gear, Omega & Zeta reserve. So when a new legendary alike event drops, I can complete as long as I have the required characters at 7*. Truth is that I have almost all the not very recent released characters already at at 7* or enough shards to 7* them. 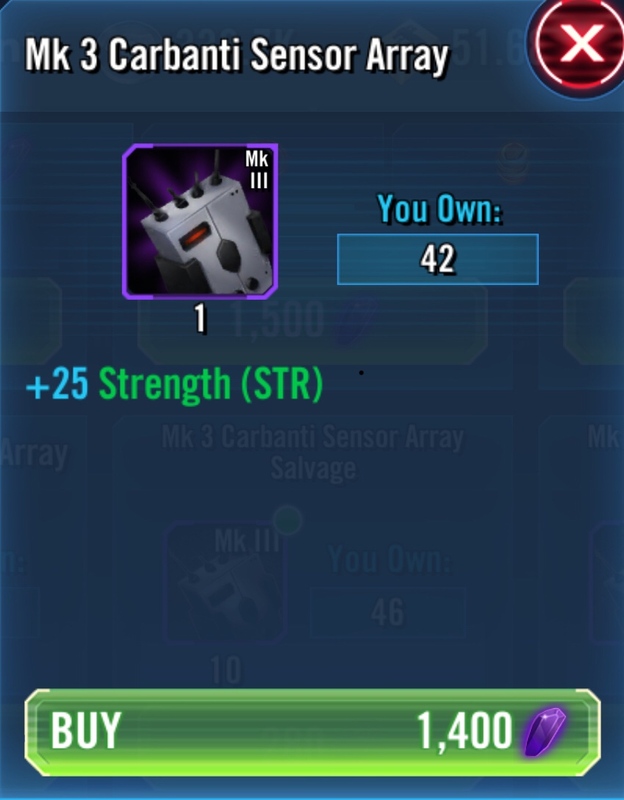 There are a few good characters I didn’t g12 them because their current gear level is more than enough to 3* the relevant events or because they expired too soon to invest, one example is Traya. I build faction by faction based on the needs of events and arena, not any particular character. In short, you can be smart and have more fun or you will always be upset and get ripped off. Remember even in a game you don’t have unlimited resources at your disposal. Finally, if one day I decide to leave this game, my account will probably have more value than most for my reserve because it gives others players who are going to take over my account more opportunities to do what they like. I had almost forgotten about @Edward 's FTP abilities. *sigh* How tedious. I'm guessing you're 4m+ gp. Good for you but many of us at 3m and below don't have that luxury. I'm ftp and it's investment/profit assessment. I would also like to point out that he's not technically F2P since he has spent before in the past. 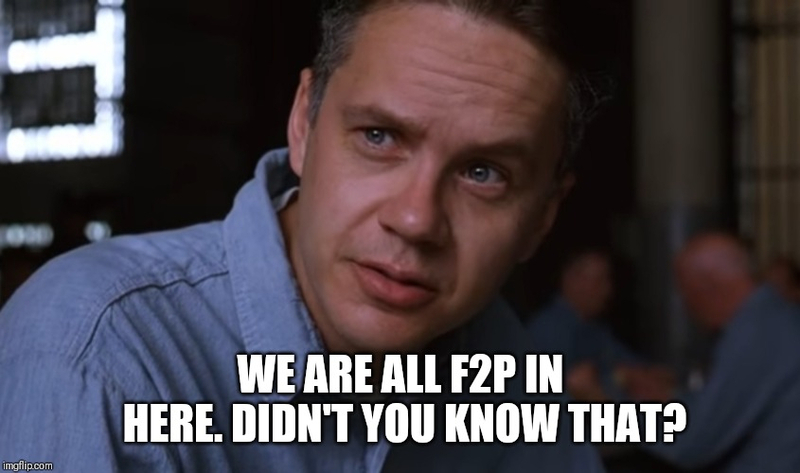 But according to him since he hasn't spent recently, that has made him "F2P" again. Great for you, but its not like you are representative for the f2p player base. Dont force your standarts on the rest. Thx. Good for him to be in a guild that entertains his Scrooge McDuck playstyle. Looks like others are doing the heavy lifting for him. Personally, I'd be offended if I had to carry this roster through TW.